Parry. When an attacker hits Sildar with a melee attack and Sildar can see the attacker, he can roll 1d6 and add the number rolled to his AC against the triggering attack, provided that he’s wielding a melee weapon. Sildar Hallwinter is a retired soldier and sellsword who hails from the city of Neverwinter. 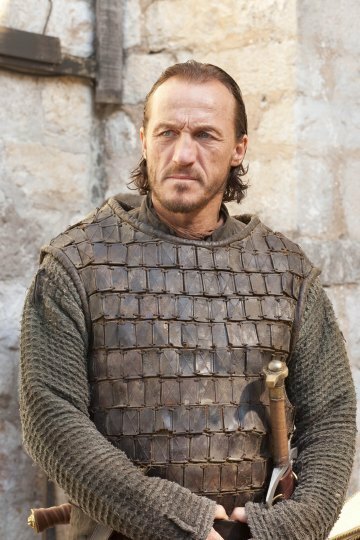 He is a loyal member of the Lords’ Alliance, a political organization that unites the various free cities and towns of the North.